Happy Festive Friday! 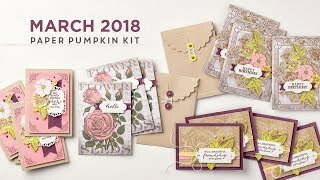 Terri Sproul hosts this hop the 2nd and 4th Fridays of the month to inspire you with Holiday cards. 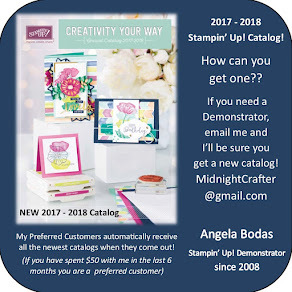 Join us and make a little each month, or tuck the ideas away to look back at when you do start your holiday card making, either way I know you'll agree there are some great ideas on the hop! 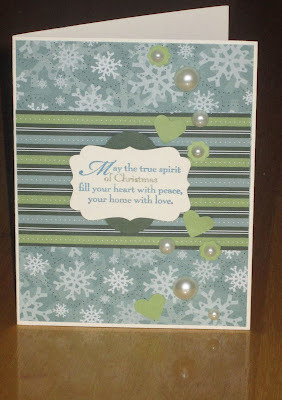 Some retired Designer Paper, some punched paper accents, some pearl accents, a little two-tone stamping and Voila! Next on the path is CYNTHIA. Enjoy!! 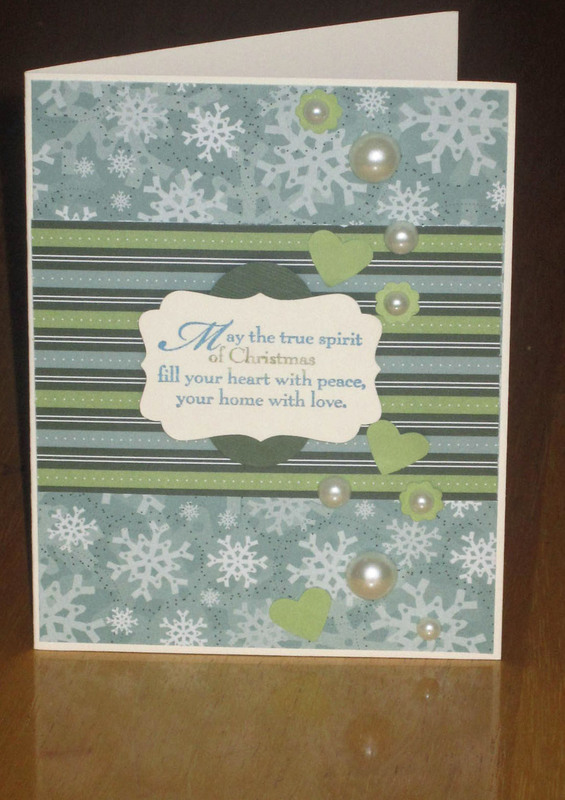 beautiful, good use of the scraps here Angela - looks good! That is gorgeous...and to think you can come up with something as beautiful as that from scraps!